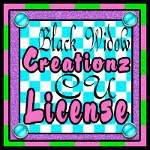 ♥ I Love Lucy DigiArt Designs ♥: Sorry! Out of Bandwidth... Getting that fixed! Sorry! Out of Bandwidth... Getting that fixed!